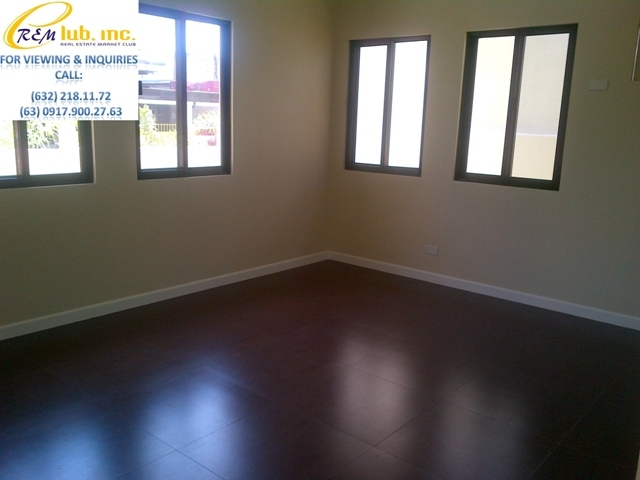 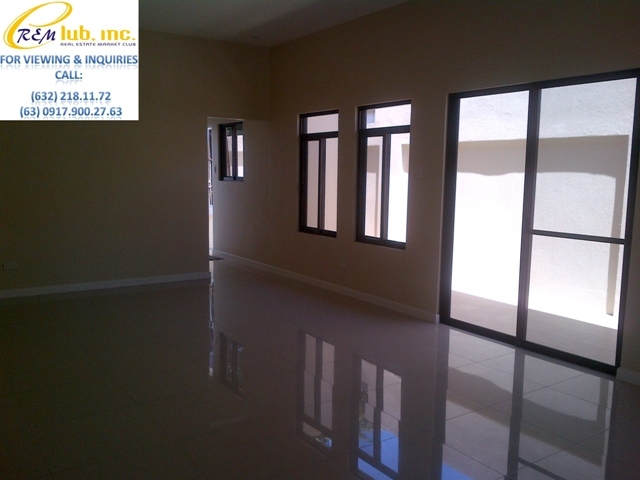 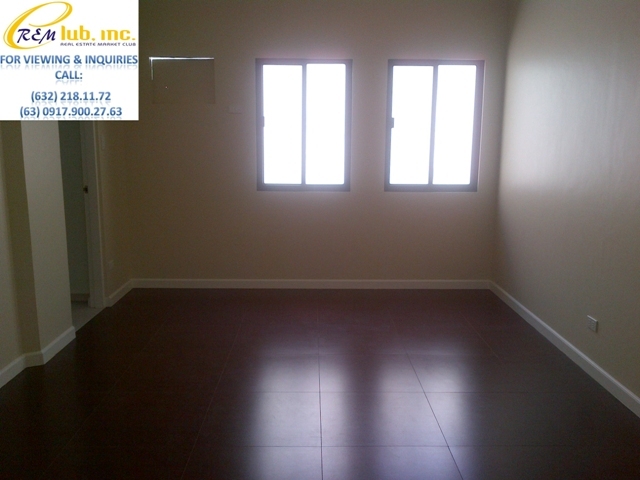 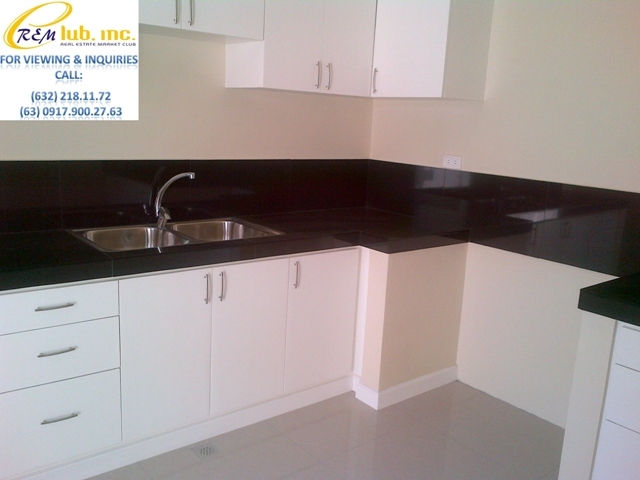 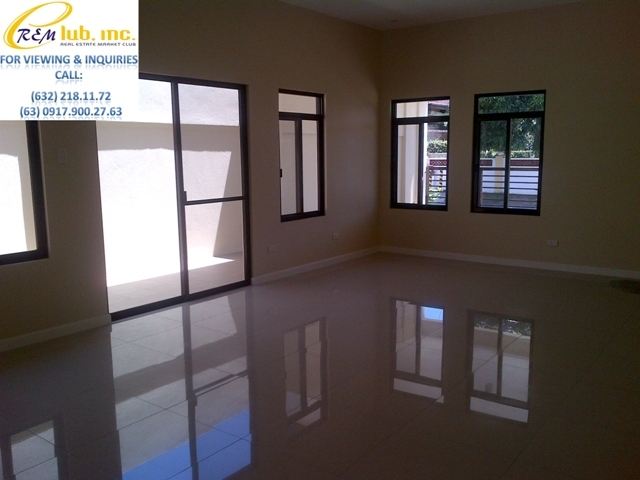 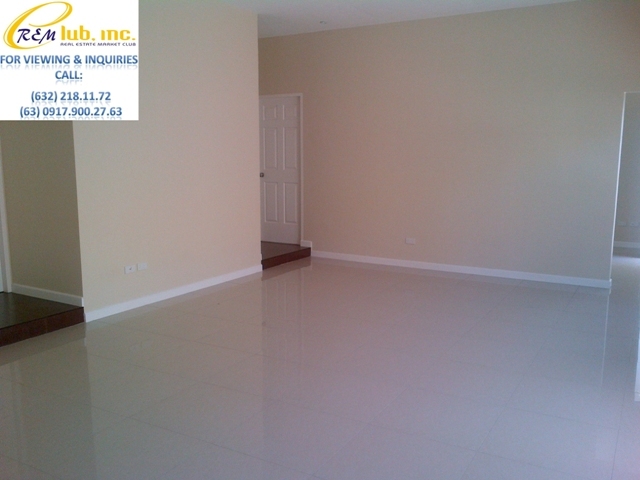 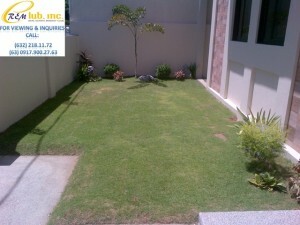 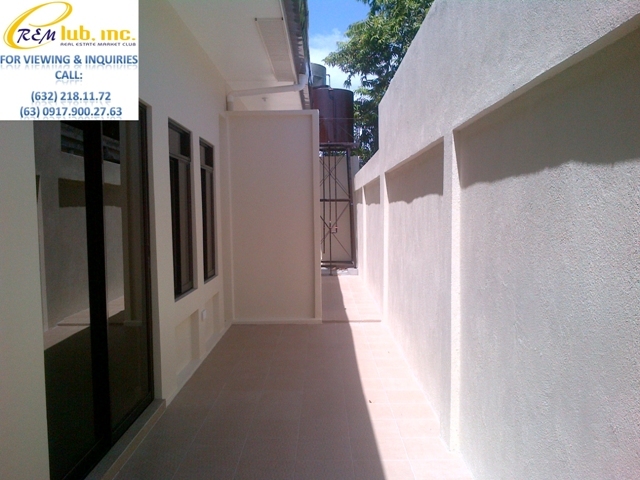 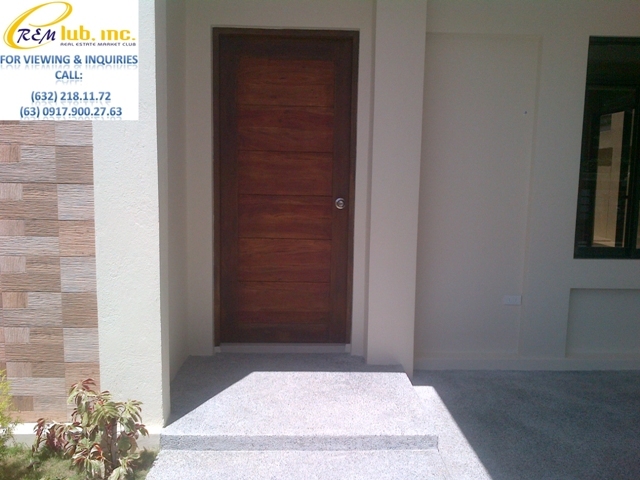 This newly renovated bungalow house is located near tropical avenue, a booming commercial area in BF Homes. 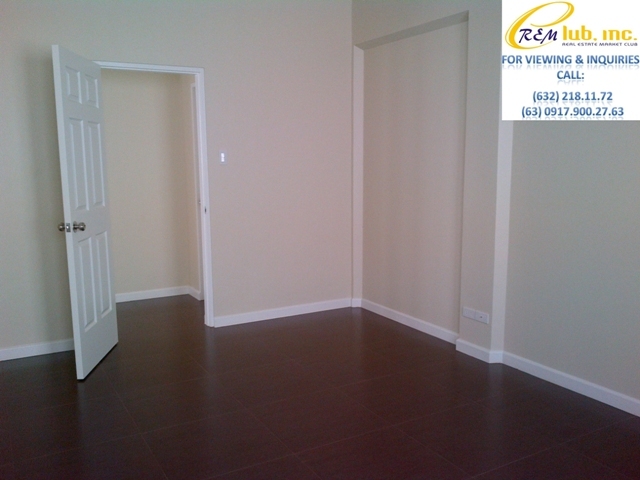 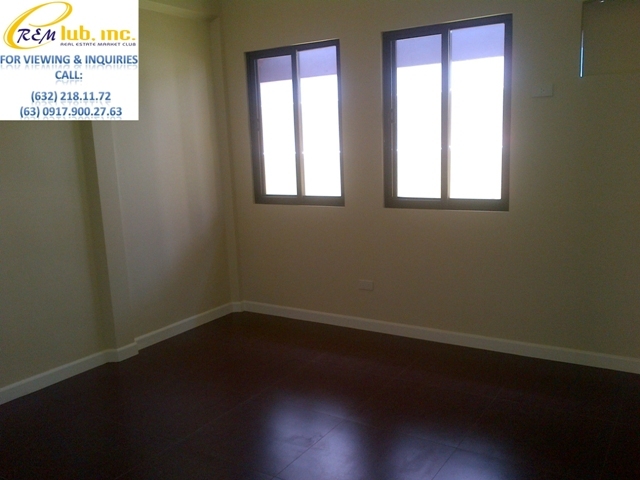 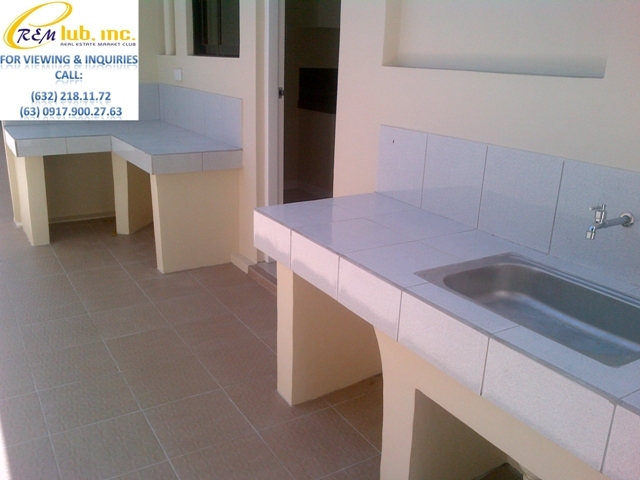 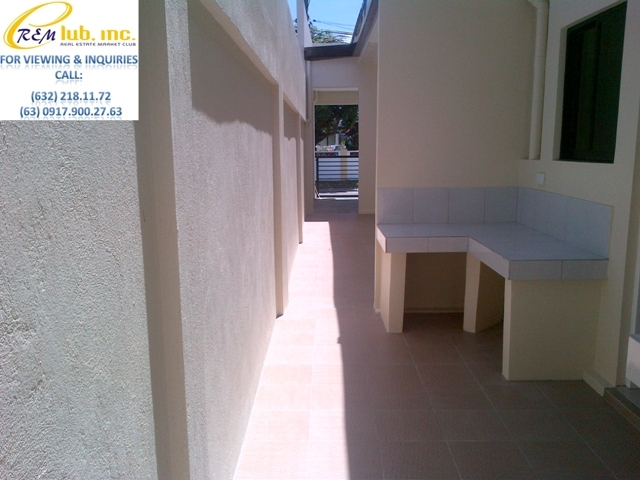 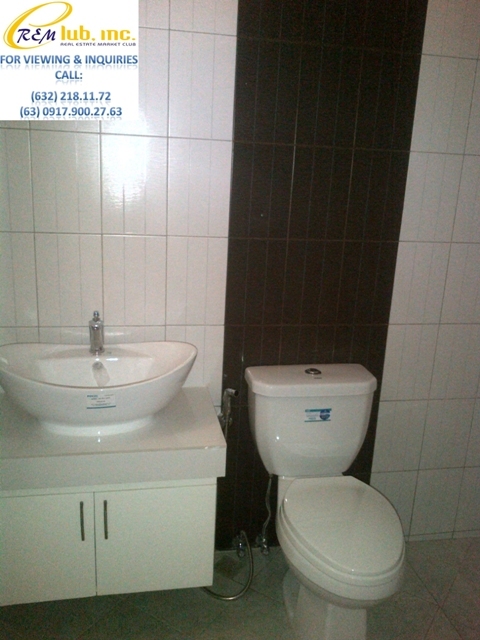 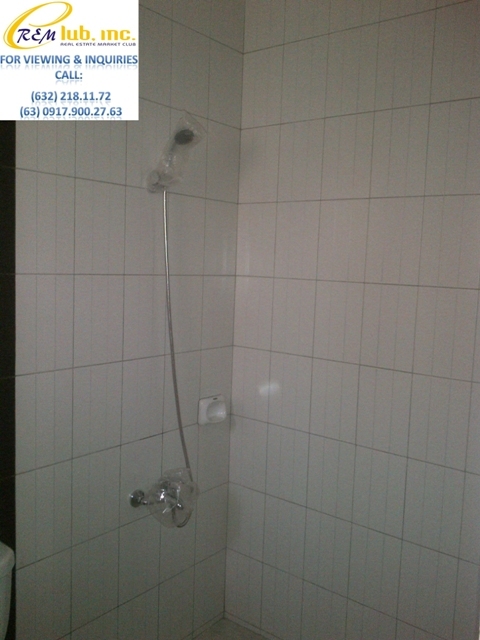 The house has a total floor area of 200sqm and sits on a lot area of about 280sqm. 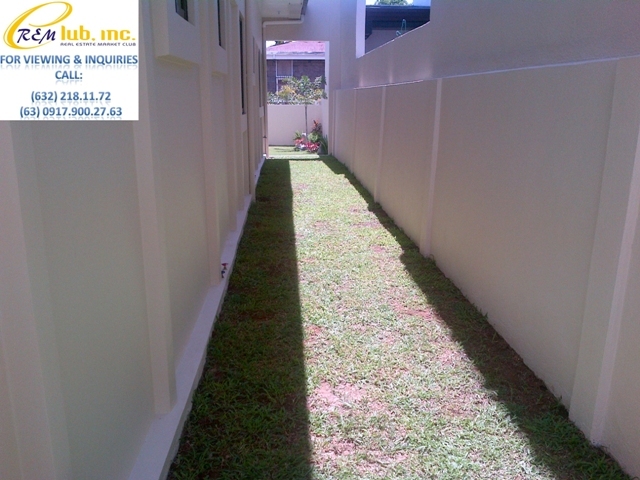 It has 3 bedrooms, a 2 car garage and a spacious garden. 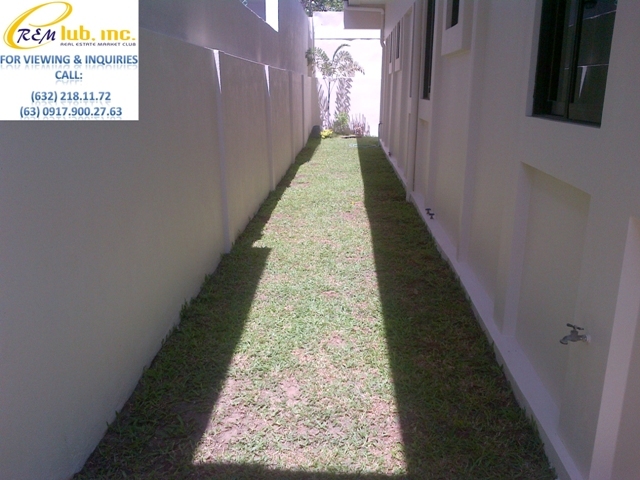 Within the vicinity is Palace Avenue that leads to the alabang-zapote road in the Southland area. 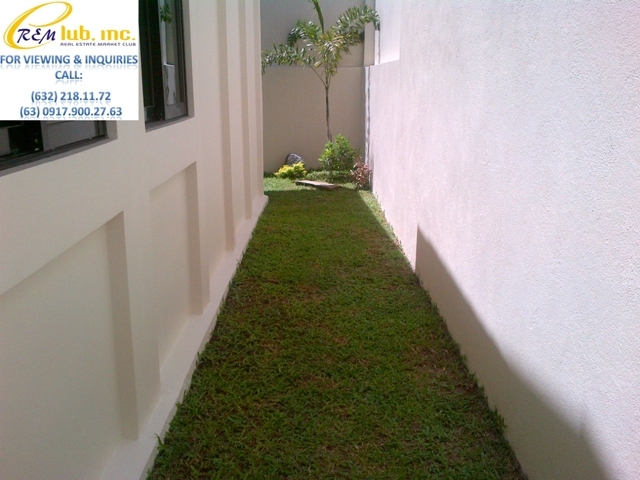 About 2 minutes away is the Southville International School and THE VILLAGE Sports & Country Club.